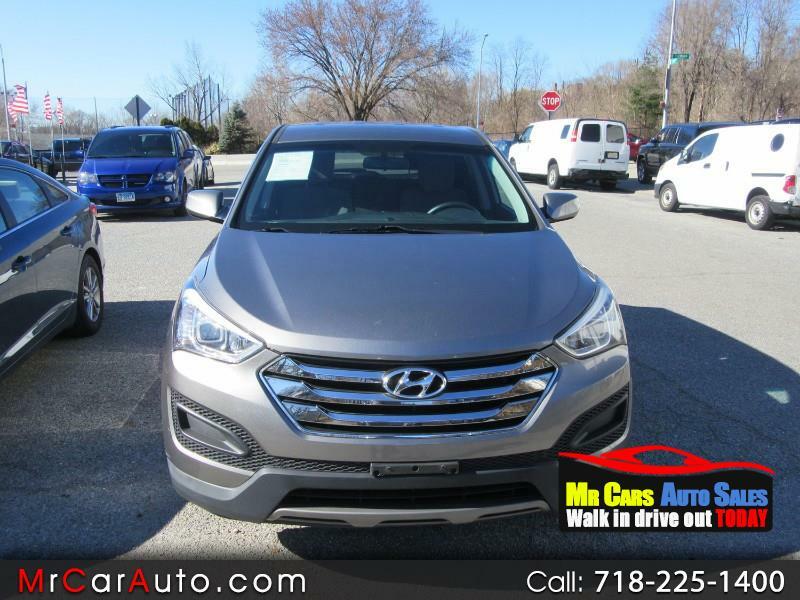 Visit Super Auto Land Inc. online at superautoland.com to see more pictures of this vehicle or call us at 718-225-1400 today to schedule your test drive. WE ARE OPEN 6 DAYS !! !